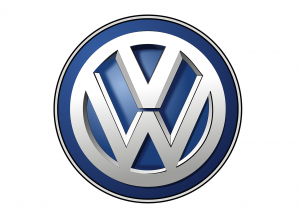 Volkswagen will pay approximately $14.7 billion to resolve civil claims over its diesel cars with 2-liter diesel engines, including plans for buybacks and payments for each vehicle owner. The deal, which represents the largest automotive settlement in the history of the US, will include up to $10 billion to buy back or repair approximately 475,000 vehicles equipped with 2-liter diesel engines which were rigged to pass emissions tests. The car maker said that the agreements covering the proposed settlement scheme were subject to a judge approval. “We take our commitment to make things right very seriously and believe these agreements are a significant step forward,” said Matthias Müller, Chief Executive Officer of Volkswagen AG. The company said that it continues to work expeditiously to reach an agreed resolution for affected vehicles with 3.0L TDI V-6 diesel engines.